Today is April 21, and we all should celebrate the life of a man who helped shape the modern conservation movement. He influenced congress, lobbied presidents, and was a major influence on the shaping of our National Parks. Happy Birthday John Muir from your former home in Yosemite Valley. I had my first can o peaches on the summit of Mt Rainier after I asked a local woman for one piece of advice on that trip back in 1997. Her reply was simple: "Go buy yourself a can o peaches. It's the sweetest reward you'll ever taste." A few days later I found myself on the summit of Mt. Rainier with my own can o peaches giving thanks to this kind woman for her sage advice. For years, I told that story before learning the true meaning of the peaches. 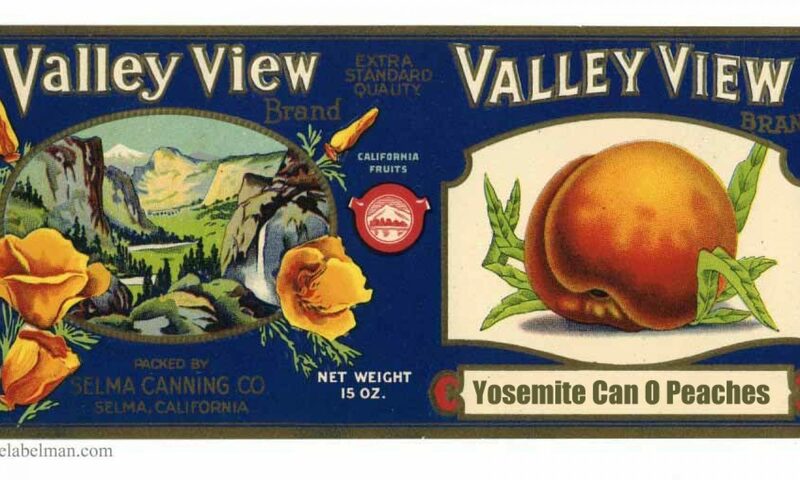 Today, I realize that regardless of reaching any summit, the adventure is the can o peaches . Exploring nature and discovering its beauty while achieving self growth is the true reward. The peaches symbolize those sweet rewards, and they taste even sweeter when shared. 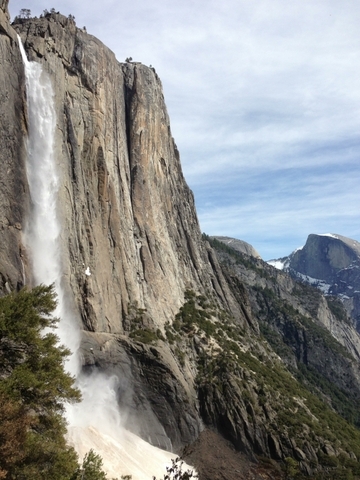 I invite you to enjoy this site as I share sweet stories from the trails Yosemite National Park with adventurous souls on my Yosemite Can O Peaches Blog and Radio Show.